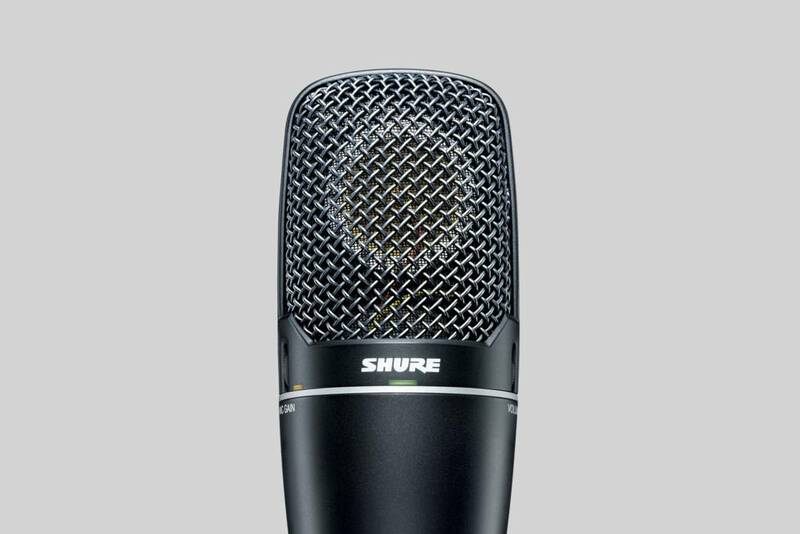 Side-address cardioid condenser microphone connects with a computer for natural reproduction in instrument and vocal recording applications. Side-address cardioid condenser microphone connects with a computer for natural reproduction in instrument and vocal recording applications. Features include preamplifier with Gain Control, zero latency real-time playback, and Monitor Mix Control. What is the PG27USB best suited to? 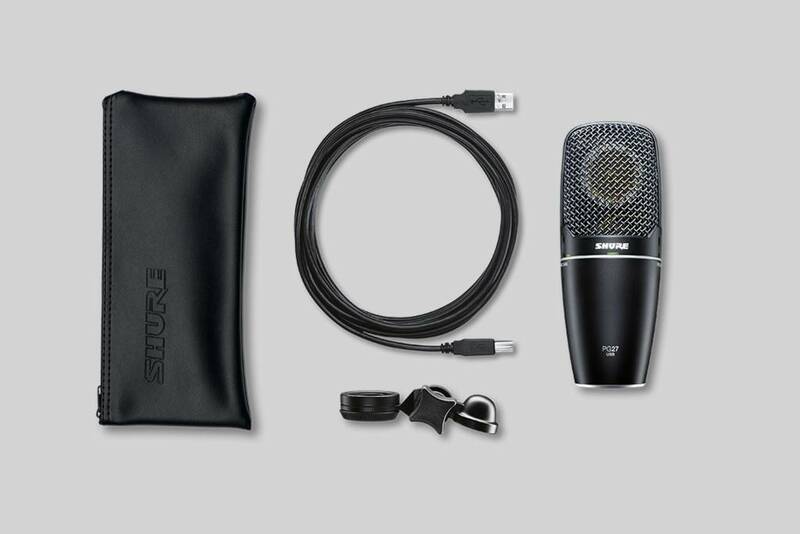 The PG27USB side-address condenser microphone plugs into a computer USB port for the simplicity of digital recording. Designed with a flat frequency response, it reproduces a wide variety of acoustic, amplified and vocal sound sources naturally. It‘s ideal for use in home recording studios. 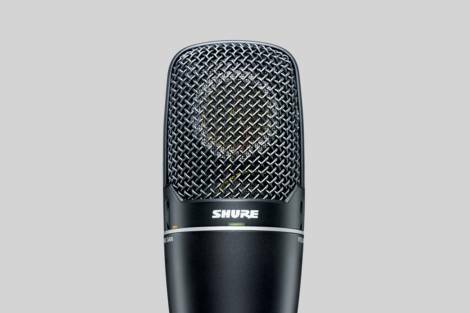 As a multipurpose microphone it is equally at home recording both vocals and instruments.